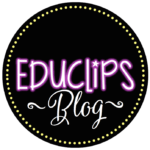 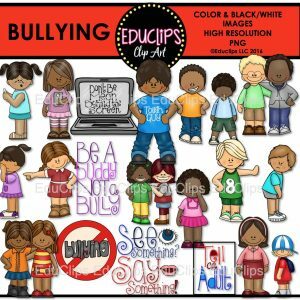 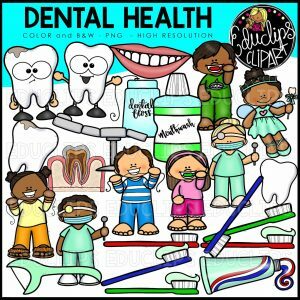 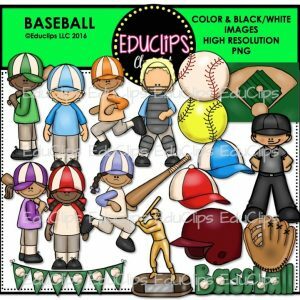 Purchase this product now and earn 12 EDUCLIPS Points! 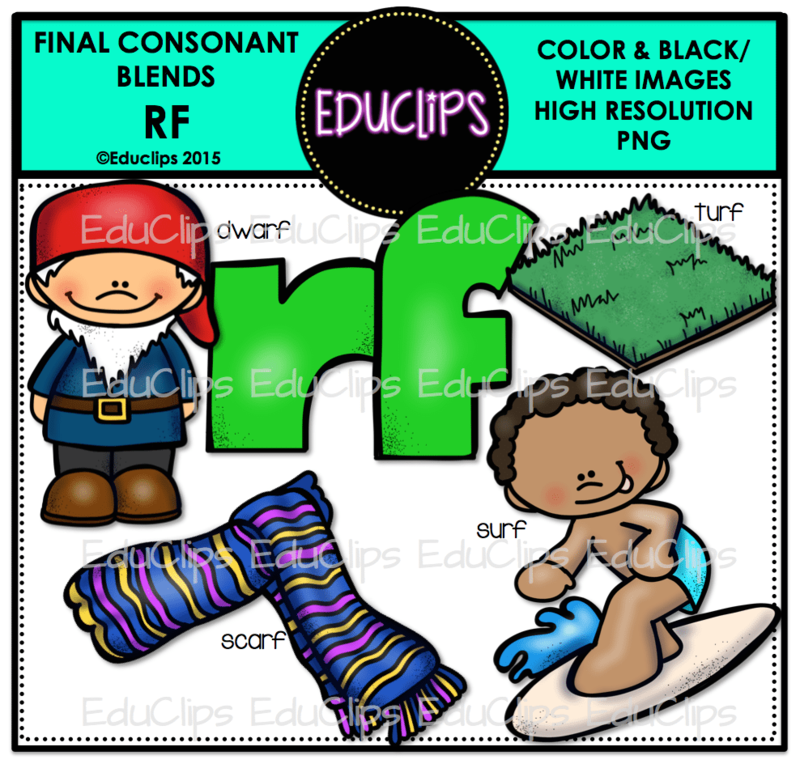 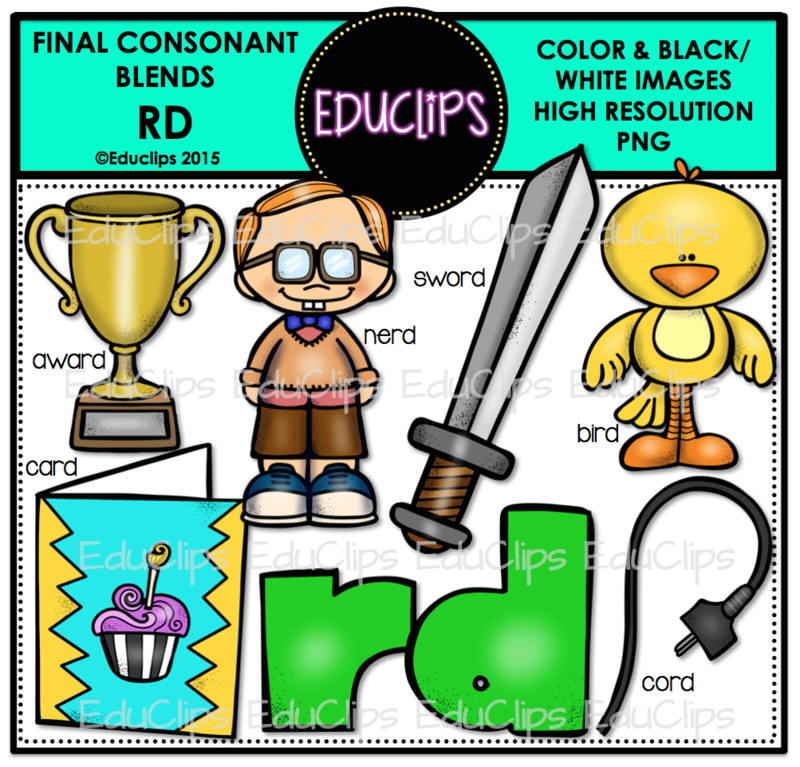 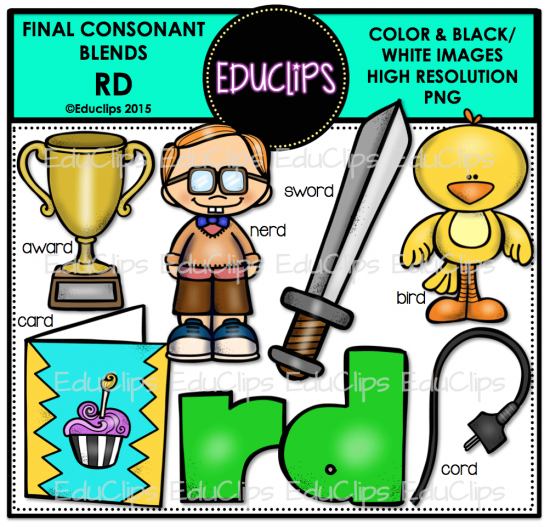 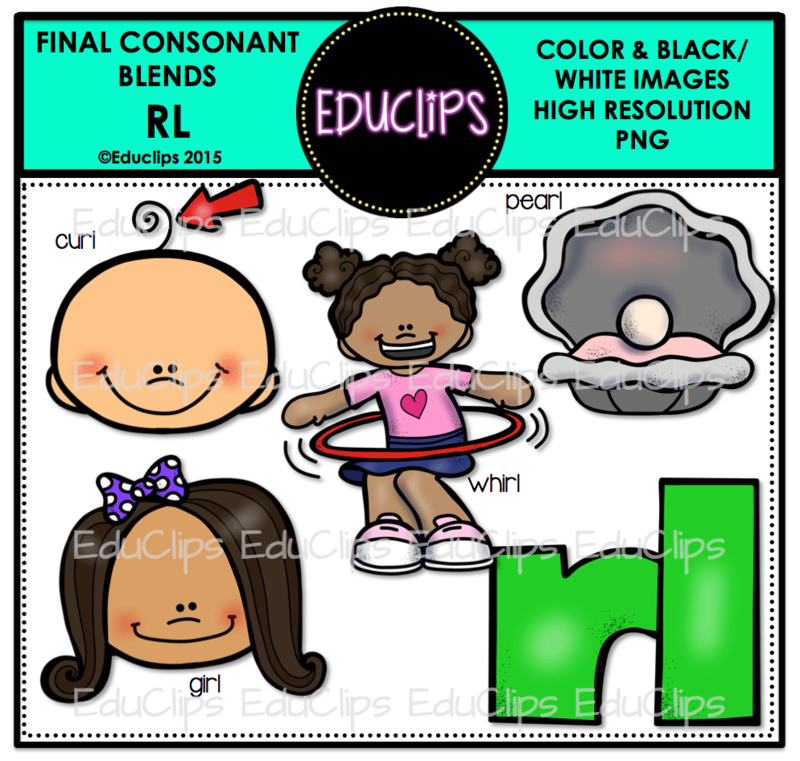 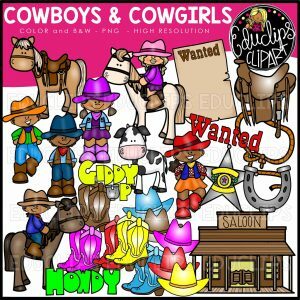 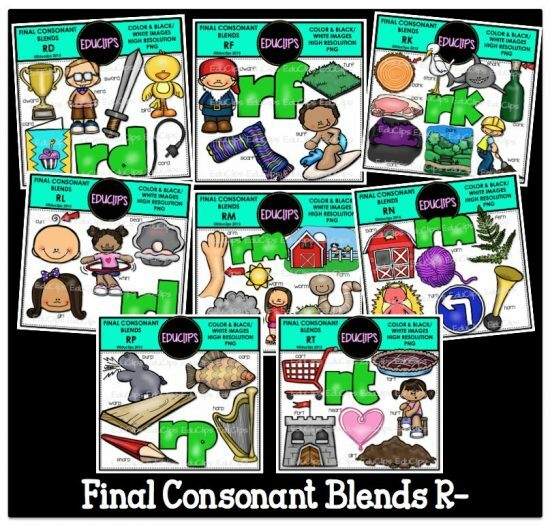 This is a collection of images to illustrate final consonant blends for words ending in R_. 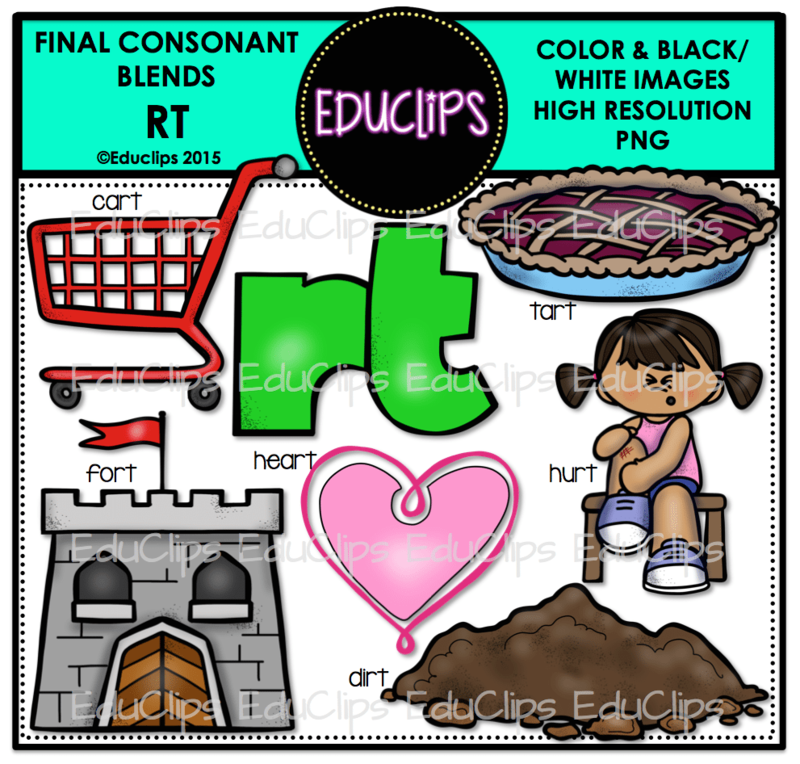 This download is in 2 parts.